Modern, fresh and community retailing is what Gala’s all about! Delivering innovative and customer-focused retailing from our 200 strong Gala stores to thousands of Gala shoppers every day, Gala is recognised as one of Ireland’s superior convenience retailing Groups. 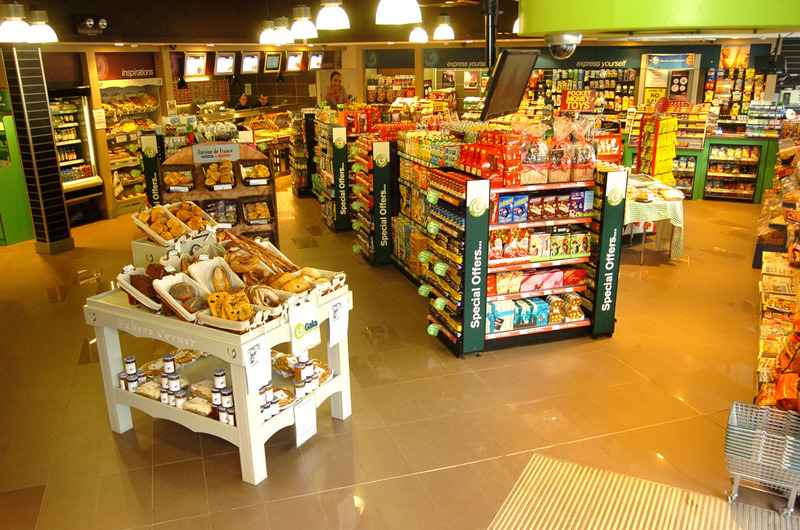 From freshly baked items in Baker’s Corner to Gala’s very own, freshly-brewed Coffee Junction offering, there’s something for everyone at your nearest Gala store. With Gala stores owned locally, supported by the strength and expertise of local wholesalers and Gala HQ, Gala retailers tailor their stores to meet the needs of their local community, and it’s proving to be winning formula. No two Gala stores are the same, and it’s this unique quality that’s continually attracting innovative retailers to join the Gala Group… Gala is growing!